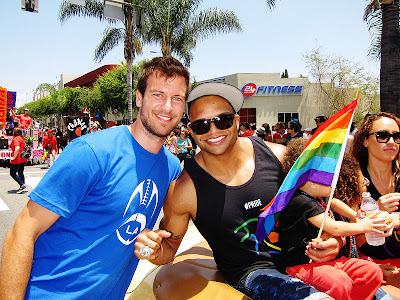 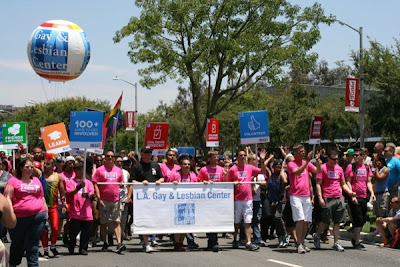 The LA Pride! 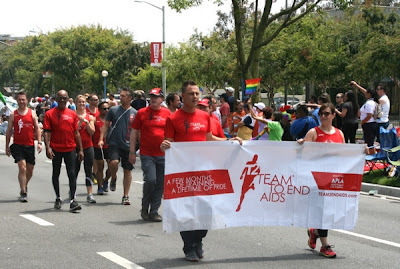 2013 held in West Hollywood Park, last weekend. 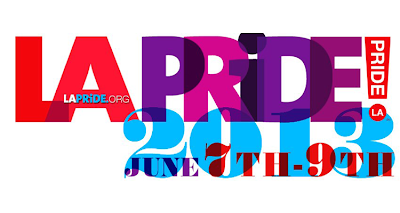 It is the largest gathering of the LGBT community in Southern California since 1970, with live entertainment on multiple stages, headline performances, great music and a lot of raging and revelry. 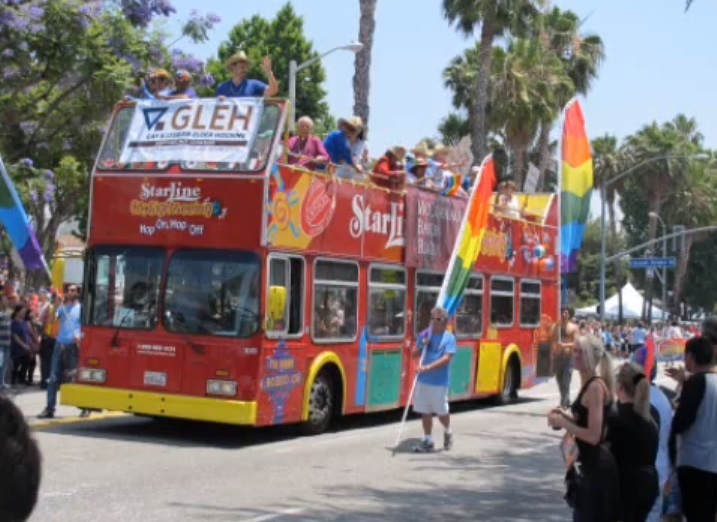 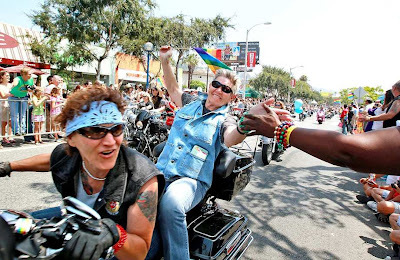 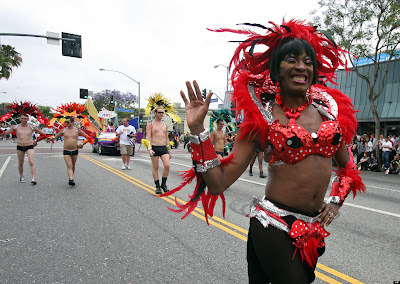 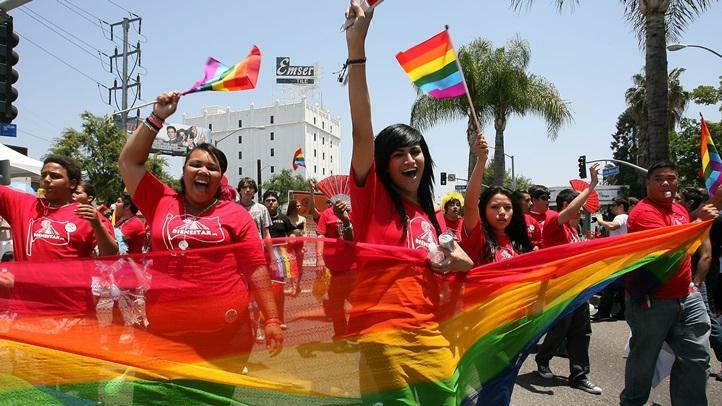 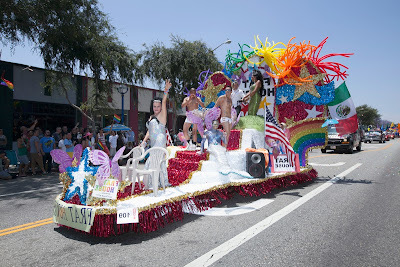 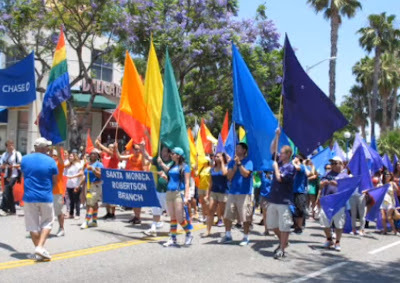 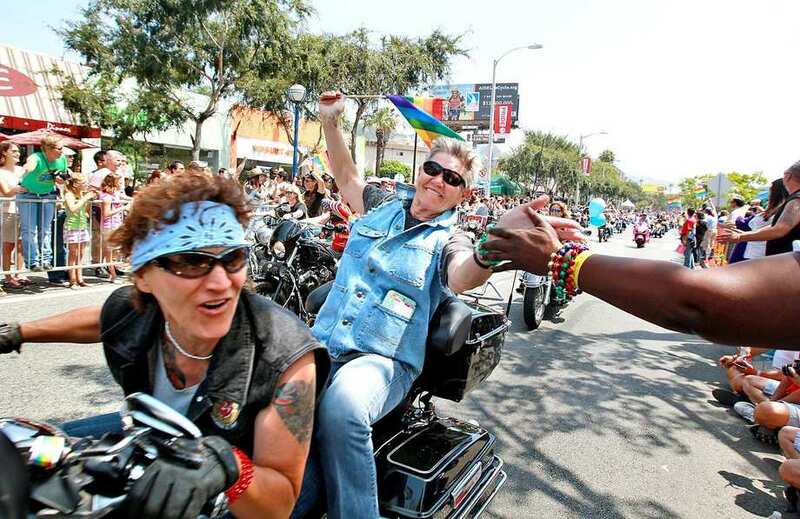 This year, over 500,000 people lined up along Santa Monica Boulevard to watch the parade and to support the participants who showed the diversity and creative of the LGBT community once more. 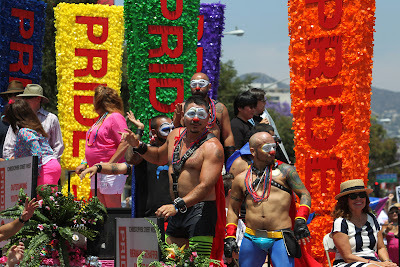 Maria Menounos, co-host of Extra, was parade grand marshal, and selected for her dedication to the LGBT community and her continuing efforts using her platform for equality. 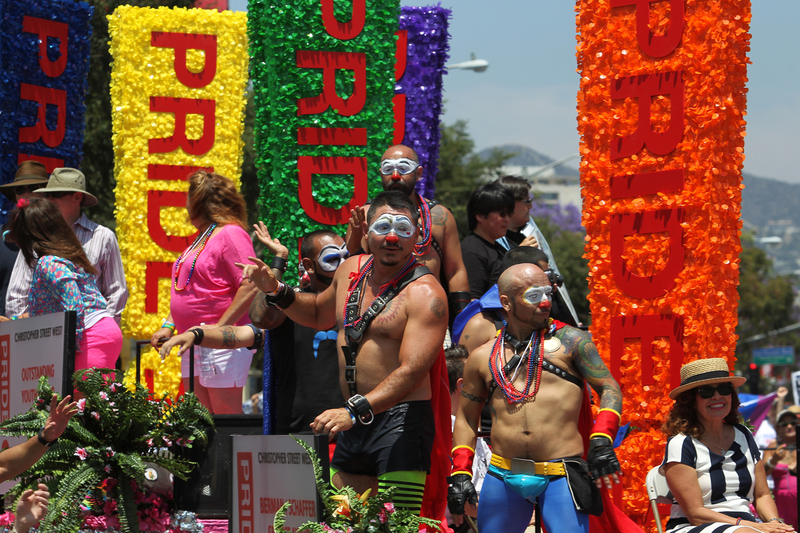 “The LGBT Pride Parade represents something truly American”, Menounos said. 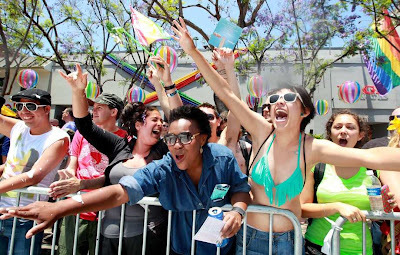 “It’s a celebration of community, a celebration of uniqueness, diversity and progress and it’s the celebration of a new United States where we do more than tolerate or accept our gay brothers and sisters, but embrace and celebrate them”, she added. LA Pride!... 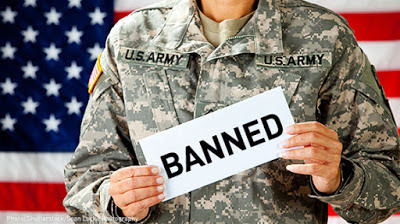 and Proud of it!